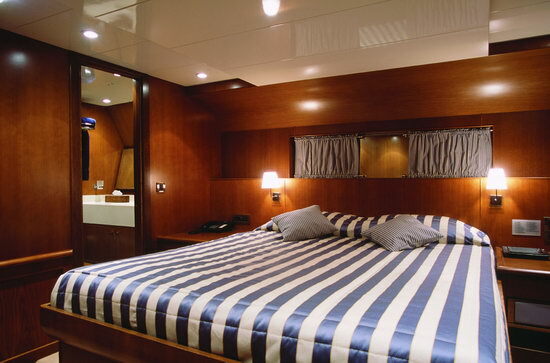 for 11 guests in 5 cabins, three double cabins, one twin cabin and one twin cabin with an extra Pullman berth all with ensuite facilities. 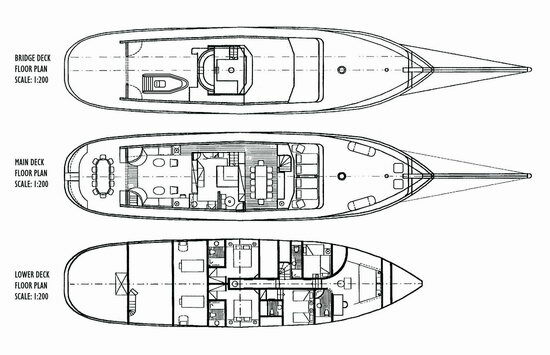 one tender with rib ZODIAC 4.20m with outboard, water skiing, tubes snorkeling and fishing equipment. 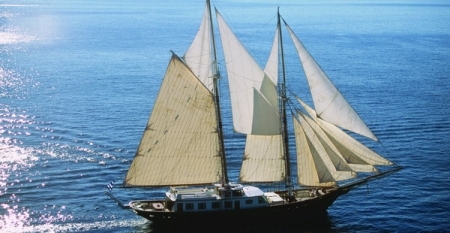 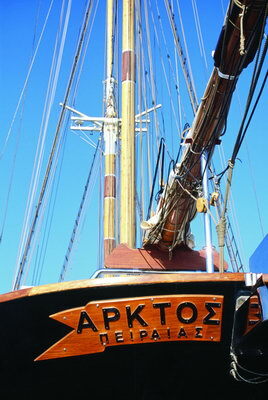 ARKTOS is a newly built traditional wooden schooner made of teak and iroko and is one of the finest designs of Greek craftsmanship. 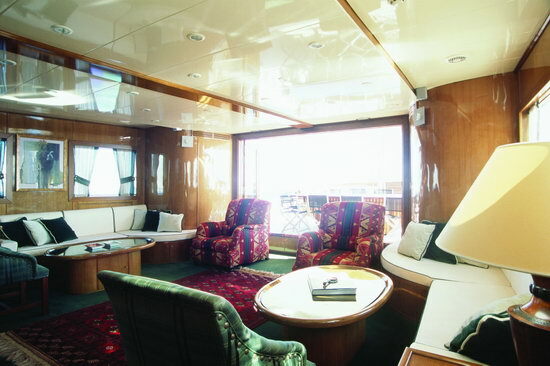 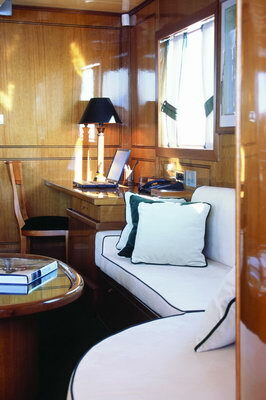 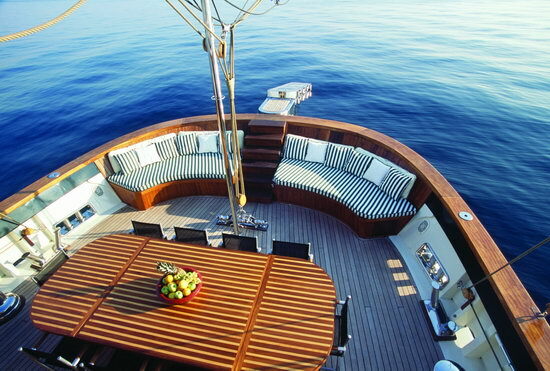 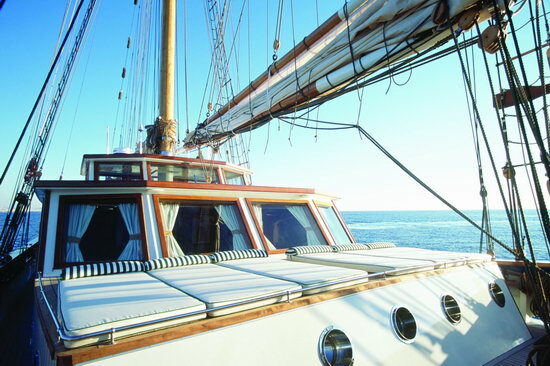 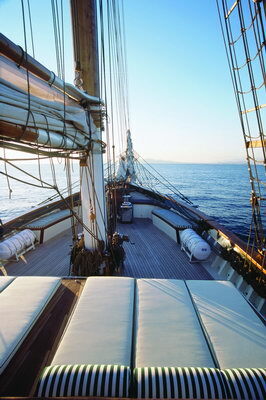 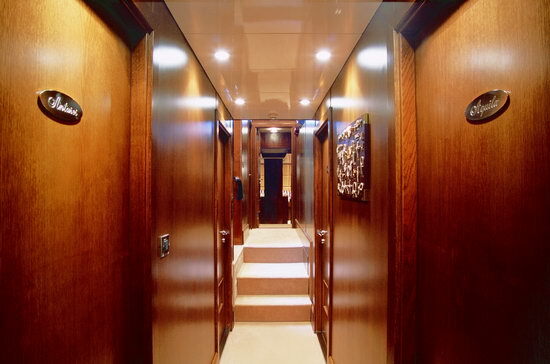 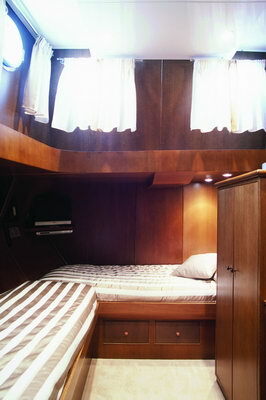 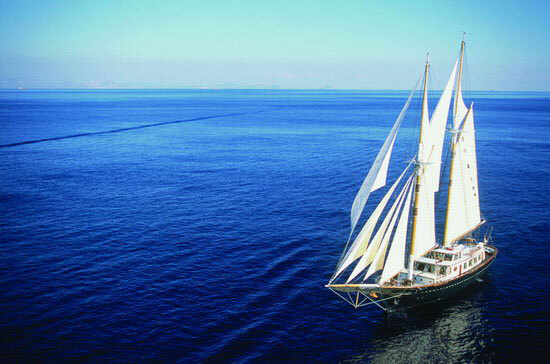 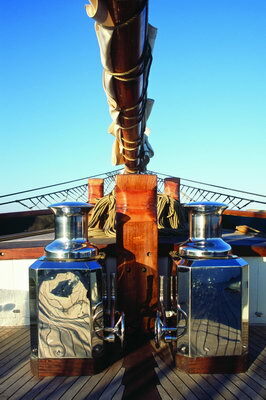 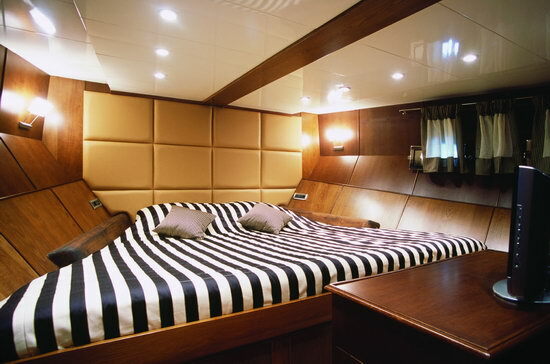 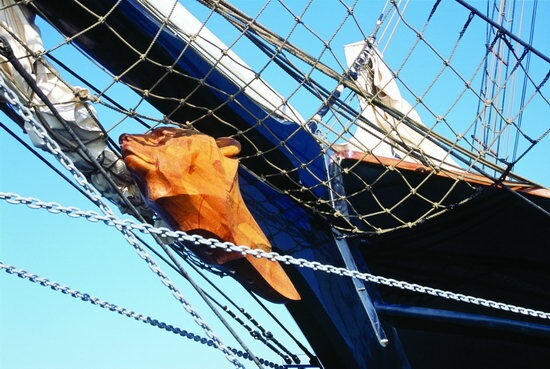 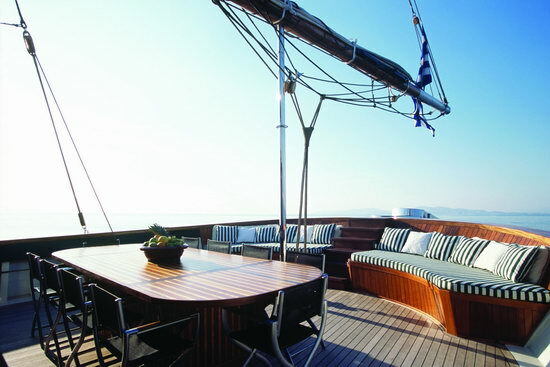 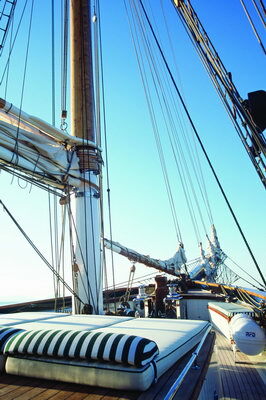 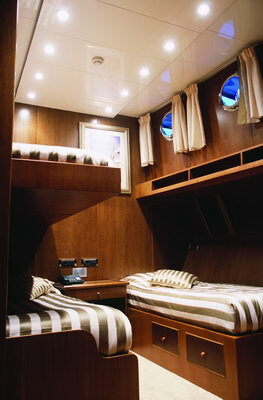 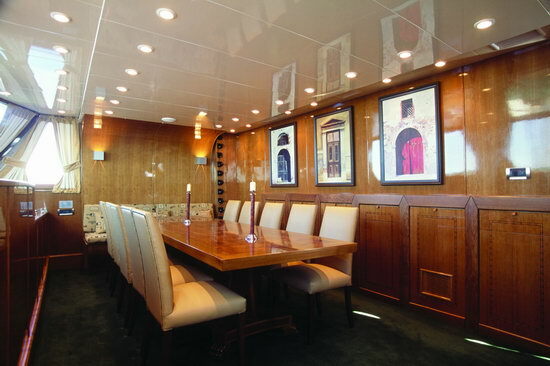 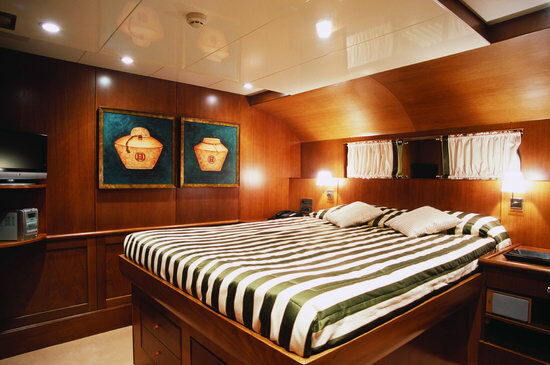 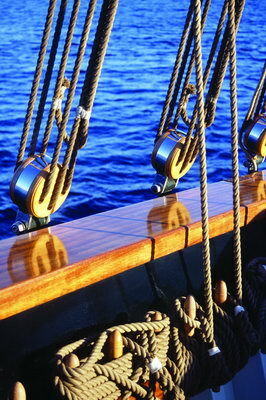 The yacht consesist of large staterooms and the interior is very nicely decorated with fine furnishing and wood.